Our little bear is up for anything. And this time it's bringing its "rockiest" look yet. 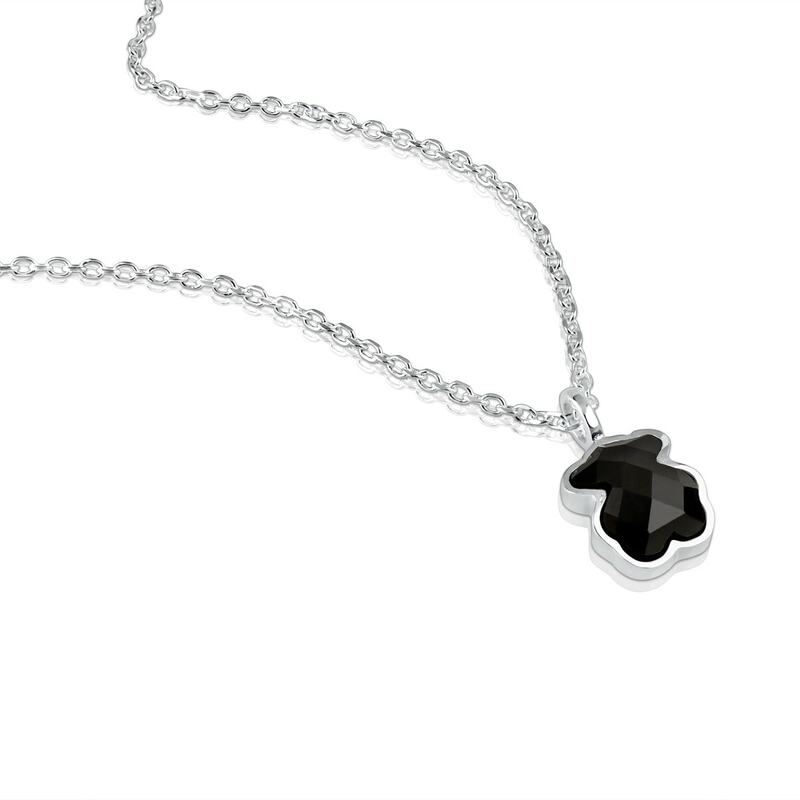 Silver chain and onyx pendant. 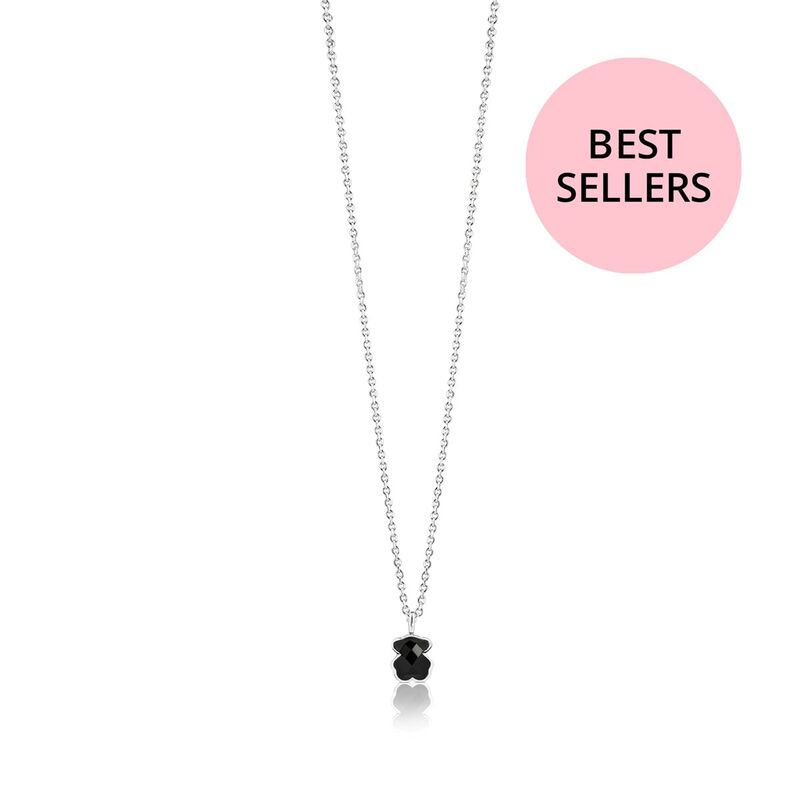 You'll want to wear it every day because it's one of our bestsellers. 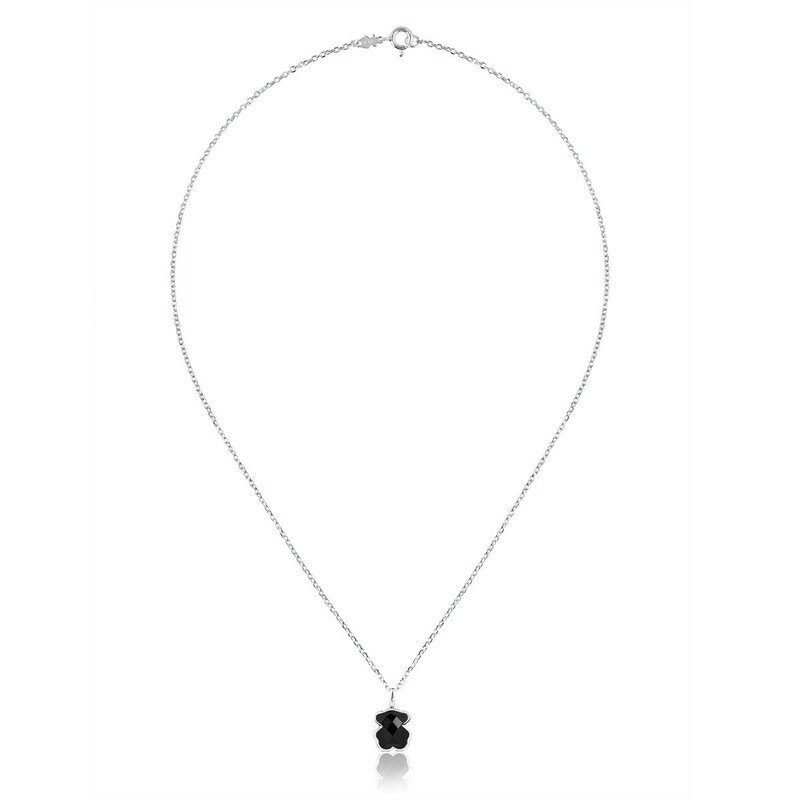 TOUS Color necklace in sterling silver and onyx. Motif: 0,9 cm. Lenght: 45 cm.